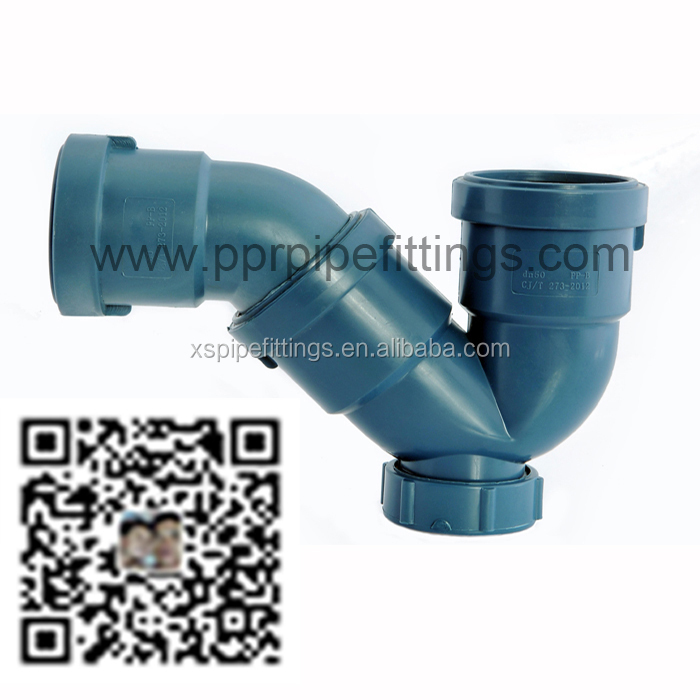 we are a e-business company dedicated to the sales and distribution of PPR pipes and fittings, HDPE pipes & fittings, PVC pipes & fittings, CPVC pipes & fittings, ground heating PE-RT pipes and PEX-a pipes, aluminum composite pipes and fittings, brass valves and fittings,stainless steel pipes and fittings, Soundproof Sewage, Drainage Piping Systems, products belonging to the category of plumbing. 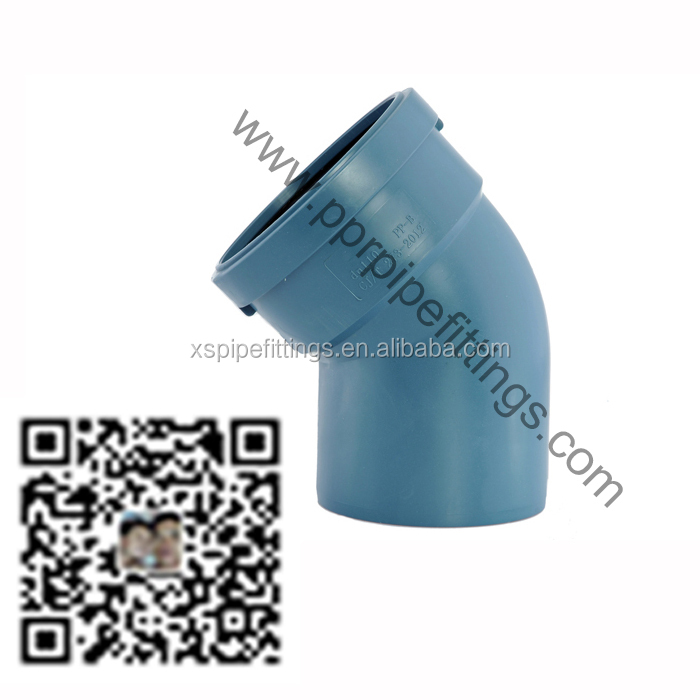 Excellent soundproof performance: much better than cast iron or UPVC drainage pipes. 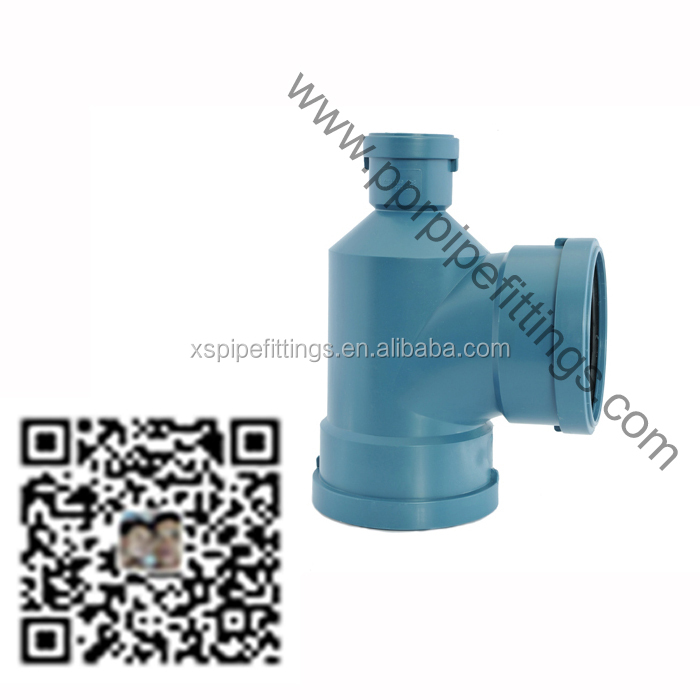 High temperature resistance: can bare 95°C hot water. 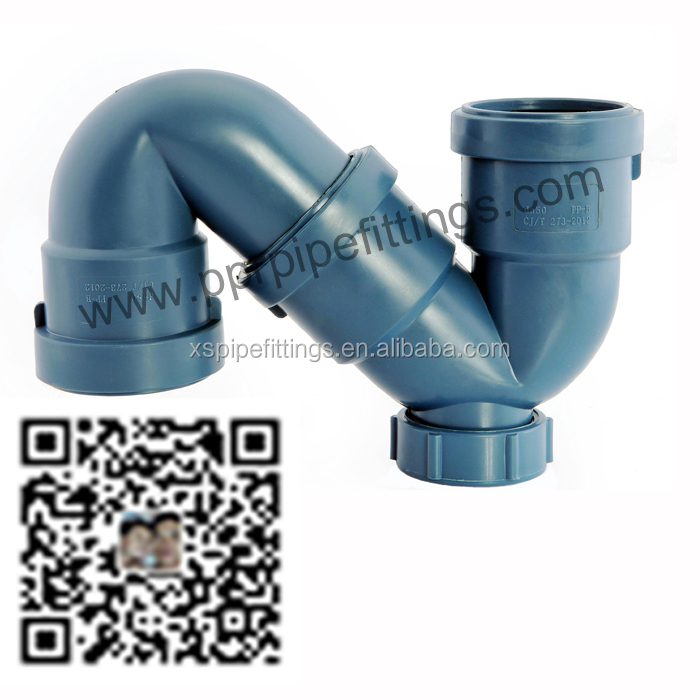 2.The composition of PP silent pipes and fittings. 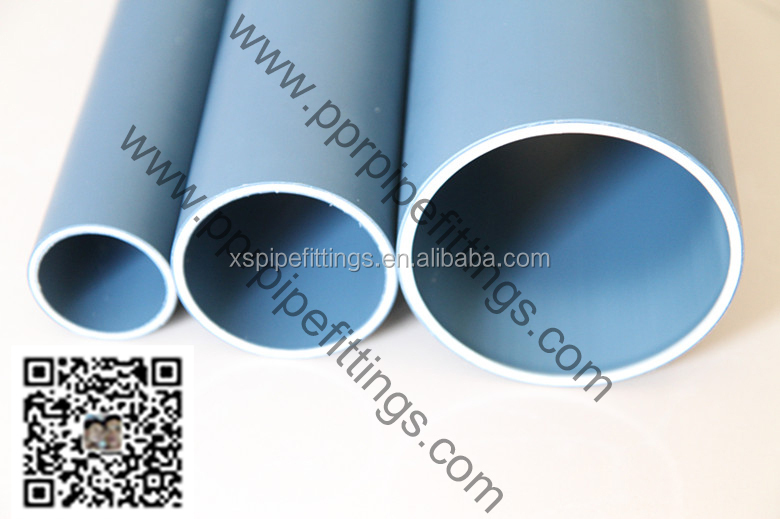 Soundproof pipes and fittings for drainage, soil and waste water discharge, low and high temperature, made of PP-MD (Polypropylene and mineral field polypropylene compounds) in diameters Ø32-110 with push-fit connection method. 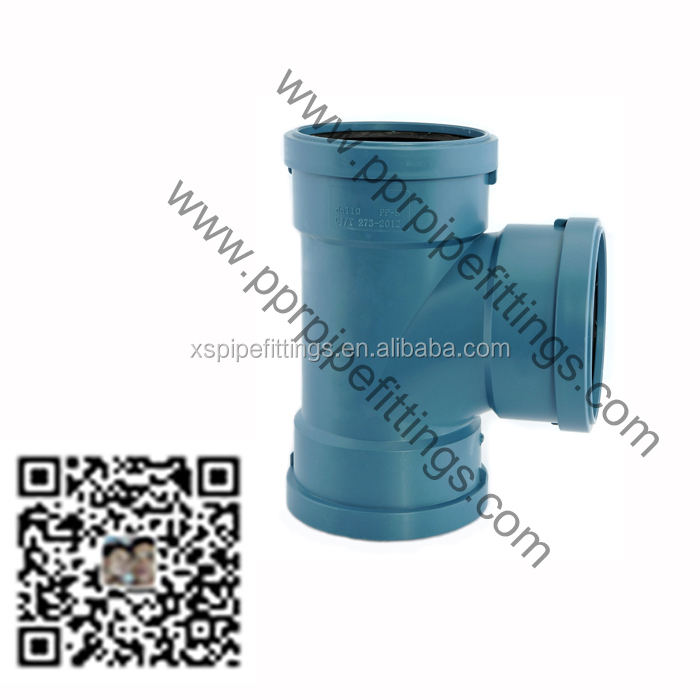 Polypropylene (PP) piping systems for soil and waste discharge (low and high temperature) within the building structure. The use of this system is to reduce noise and acoustic vibrations to a level of 19dB*. So whereve there is requirement for noise reduction.